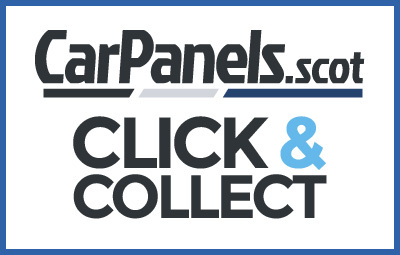 Looking for Car and Van Body Panels or Lighting? Many companies selling parts online do not actually have the stock on their shelves, so they can only offer a 2-7 days’ delivery service. 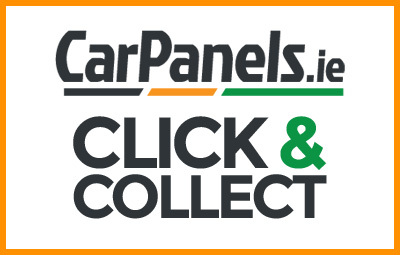 As the largest stockist of crash parts and related items what you see on our site is what we carry in stock. 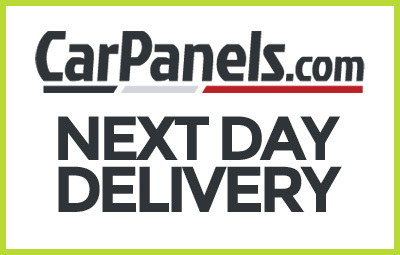 That means we can offer next working day delivery in the green areas of the map for all orders placed up to 5pm, excluding Cumbria where we deliver on Monday, Wednesday and Friday. No other crash parts supplier can match this service. 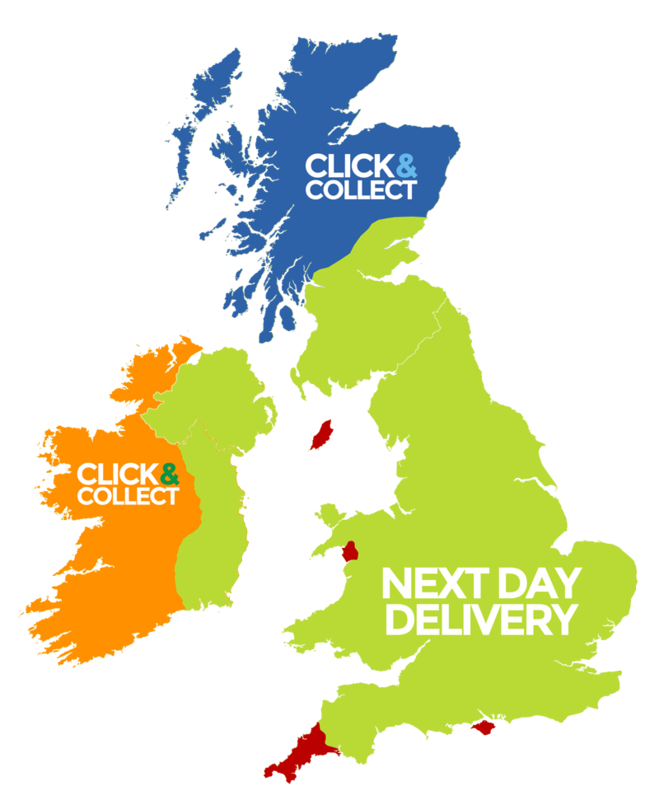 If you are in Northern Scotland or Republic Of Ireland we have specialised websites that offer a Click & Collect service as shown below. Please note we do not accept damage claims after delivery. Please check all items on receipt. If you decide you no longer require this item and it is in perfect condition please advise us within 14 days by email to QAR@crashrepairparts.com . You then have a further 14 days to return it to us for full credit. © 2019 Imperial Automotive Ltd. All rights reserved.